While getting Samsung’s 2018 high-end smartphones at a nice discount this Black Friday has been almost surprisingly easy, choosing the right place and moment to buy a massively discounted Galaxy Note 9, Galaxy S9, or S9+ may have caused bargain hunters quite a few headaches. If you’re still in the market for one of those three stellar Android handsets, and you happen to also be interested in a marked-down Echo smart speaker, Amazon has the perfect bundle deal for you valid today only. You’re looking at a Cyber Monday-exclusive combination of a factory unlocked mobile device with a US warranty and either a complimentary Echo Show or an Echo Spot and a “standard” Amazon Echo. It sounds a little convoluted, but that’s merely because you get a ton of choice here in addition to amazing discounts. The Galaxy Note 9 starts at $799.99 instead of $999.99 in Ocean Blue, Lavender Purple, and Midnight Black color options, with a second-gen Amazon Echo Show smart display or an Echo Spot/second-gen Amazon Echo combo thrown in at no extra cost. 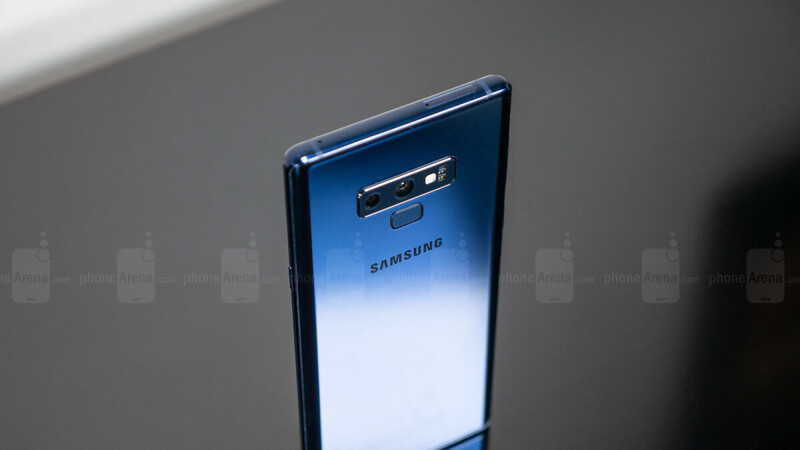 That brings the total discount up to around $430, and the same goes for a 512 gig Note 9 configuration sold at $1,050 in the same three colors with the same choice of gifts. Meanwhile, the Galaxy S9+ can be had for as little as $640 with a gratis “all-new” Echo Show or an Echo and Echo Spot, with the “regular-sized” GS9 fetching just $520 alongside your preferred Echo(s). Both the S9 and S9+ are on sale in 64, 128, and 256GB variants, with total discounts ranging from $385 to $450 or so. In contrast, Samsung offers no freebies whatsoever with the unlocked Galaxy Note 9, S9, and S9+. Just modest $200 savings across the board.